is a state-of-the-art dental practice whose philosophy is to passionately provide high quality, comfortable, personalized dental care to patients of all ages. We provide superior quality dental materials and digital equipment, to meet Dr.Max’s high standards. 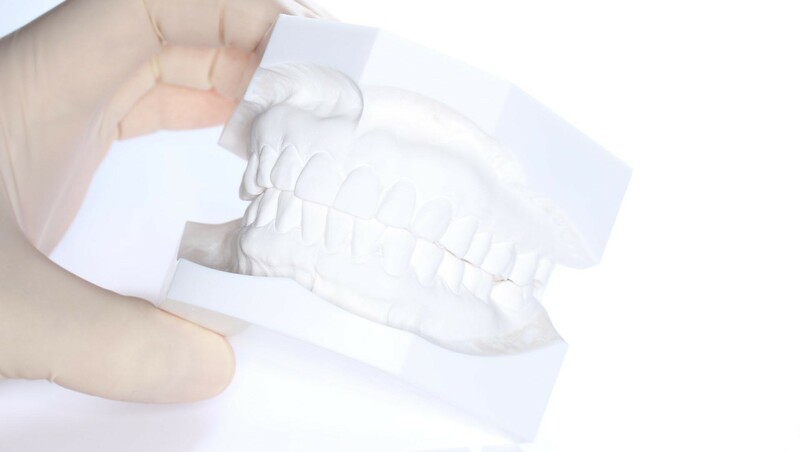 You will benefit from his many years of experience and can rest assured that you will receive excellent dental care with specialized attention to each particular case. We accept Taiwan’s National Health Insurance and we can help our patients with most of their own personal dental insurance plans, too. Maxcare Dental Clinic is just a short walk away from Taipei American School in Tien Mu, and employs an English-speaking staff. Dr. Max is currently welcoming new patients. You are always welcome to come in and say Hi ! We will be happy to give you a tour and assist you with any of your needs.